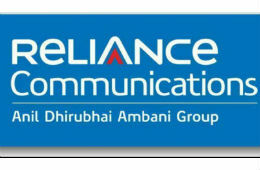 Reliance Communications (RCOM) subsidiary of "Anil Dhirubhai Ambani Group" come up with a cracking offer to give a hard fight to its 4G/3G/2G telecom competitors. Today Reliance Communications launched a ' Joy Of Holi ' Offer in which it offering 1GB data for Rs 49 Only and 3GB data for Rs 149 Only along with unlimited free on-net local std Calls. 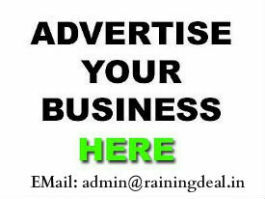 Both plans offers validity of 28 days and 4G speed. It also introduces an unlimited data offer packs for its 3G & 2G customers. 3G customers can enjoy unlimited data access for Rs 99 Only and 2G customers can avail unlimited data in just Rs 49. Talk time of Rs 20 will be given in both plans, as well as call charges will be 25 Paise per call.